The Federal Court has fined a NSW-based tax agent for making false or misleading statements to the commissioner of taxation. Hansig Kim of Sydney has been fined $4,000 after he was found guilty in the Federal Court of 158 contraventions of the Tax Agent Services Act 2009 (TASA). According to court documents, Mr Kim prepared a total of 79 tax returns using false documents which had resulted from an exercise in identify theft. The names of the individuals on whose behalf the returns were to be prepared belonged to real people, and the tax file numbers shown for them were the tax file numbers for those individuals. However, everything else about the summaries was false. Mr Kim has admitted to breaching s.50-20 of the Tax Agent Services Act 2009; however, the conduct was not alleged to be intentional but, rather, reckless. In his judgement, Justice Nye Perram said Mr Kim was, while reckless, the instrument of the persons conducting the fraud and not their assistant. The Tax Practitioners Board has terminated Mr Kim’s registration. 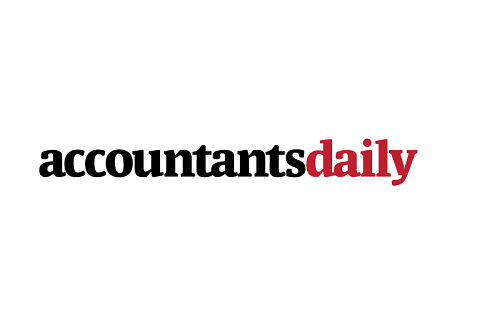 Russell Smith, acting chair of the Tax Practitioners Board, said all registered tax agents need to be aware that these types of scams are on the increase and to ensure they are wary when taking on new clients. “This is the second similar case in the courts in the last two weeks. Now, more than ever, agents need to be vigilant when taking on new clients. “As you can see from this case, there are serious consequences if tax agents do not take reasonable care to ensure that the information provided by clients is accurate,” Mr Smith said.